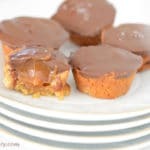 Very luscious little snacky-dessert winners with hidden nutrients, this mini salted caramel cups recipes is easy to follow and very versatile. 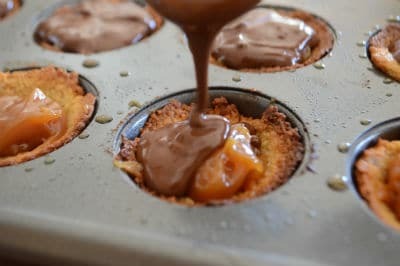 Check out these mini pecan pie cups for more inspiration. Caramel and chocolate- specially with a little salty note – is a heavenly combination that makes you retreat to your pink bubble and forget everything and anything around you ( think the election season). 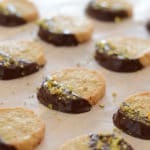 This recipe is a snack-meets-dessert recipe type that is very adaptable to what you like and what you have in your pantry. The base is made with oats,dates, almonds and guess what? pumpkin. Since I’ve made my pumpkin frangipane tart recipe, I’m playing around with the frangipane filling. I like it alot, actually everybody at my house did so I am using it more and more trying to come up with new ideas. Specially that I have a lot of cooked pumpkin in my freezer waiting to be useful . 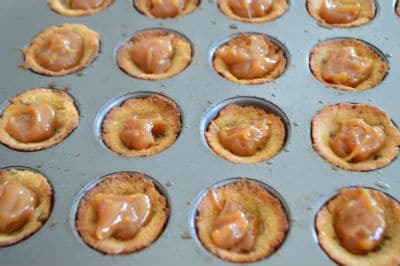 I tell you all, you’ll never regret making those snacky little caramel heavenly desserts. There is literally no bad time for them, enjoyable anytime of the day. When sweet craving hits, one of these can be the answer. Snack time? no problem, I’ve got you covered. After dinner or even in the middle of the night, pop one in your mouth and I guarantee a 100% satisfaction. What I love about these cups is that they are bite sized,think portion controlled desserts. Plus they have some nutritions coming from the oats, dates and nuts. 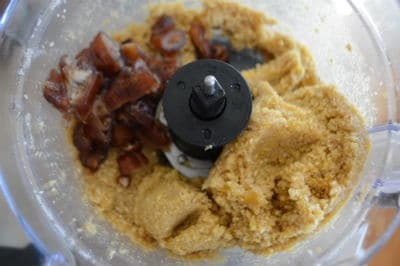 You can use whatever nuts you have in your pantry, I’ve used blanched almonds but of course you can use peanuts, pistachios, pecan… whatever but using oats and dates is a must. I also cooked pumpkins as I would normally do like here and here but if you have canned pumpkins it will work. If you do not like pumpkins you can use some coconut oil, just something to glue the base together. Hubby took them to work and it was promptly declared the best thing I’ve ever made, equally to my famous marble cake. These are kid friendly, adult friendly, grandmom and granddad friendly, co workers friendly recipe. 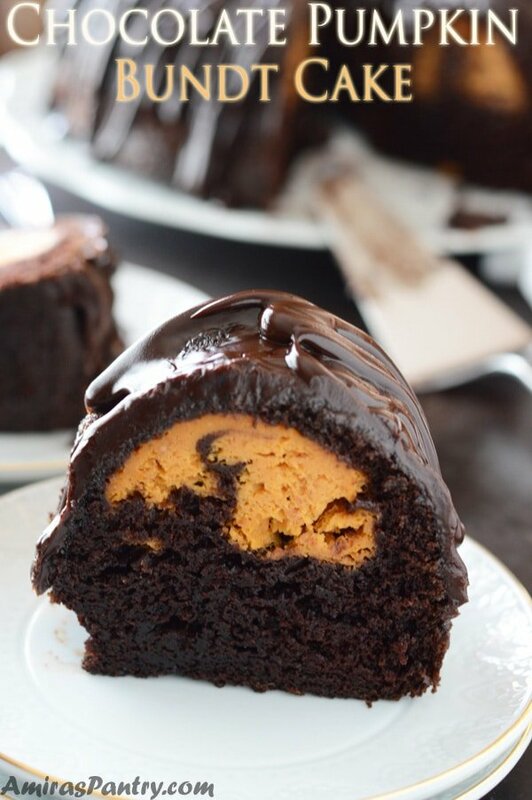 Seriously people you cannot go wrong with this recipe. 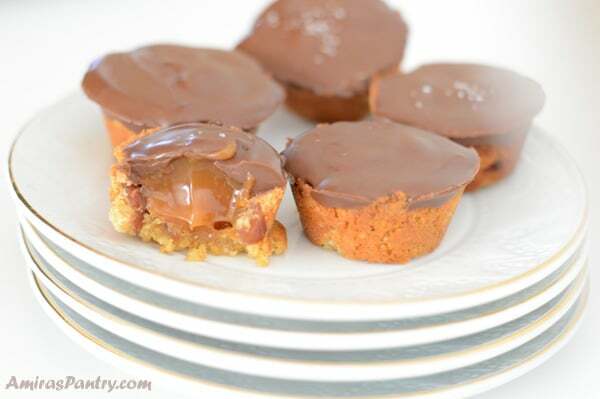 I hope you’ll like making these mini nutty caramel cups see you on the next recipe…. Do not forget to VOTE. 1 1/2 cup blanched almonds. 1 cup thick caramel store bought or homemade. 1 teaspoon coconut oil or butter for wiping your hands. 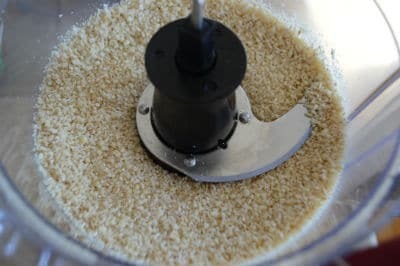 Start by processing almonds and oats in your food processor until it is almost a powder. 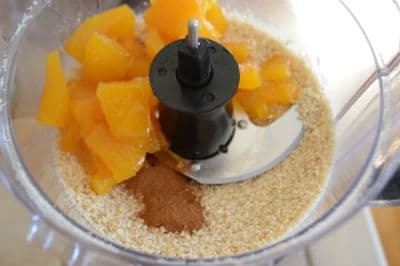 Add cinnamon and pumpkin then process again. 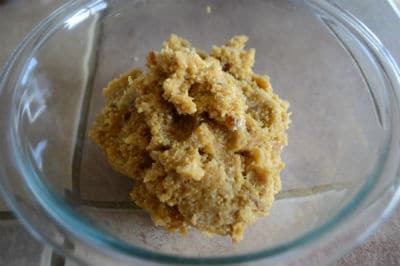 Add the chopped dates and process again until it forms a sticky dough. 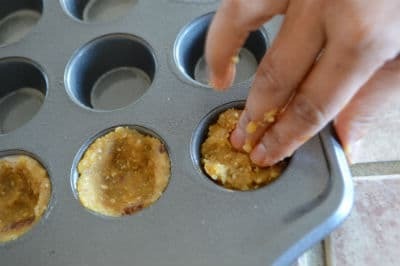 Oil your hands with coconut oil or butter then scoop a ball of the dough and press into a muffin tin, making a well in the center of each, bake in a 350 preheated oven for 15-20 minutes until crust started to be brown around the edges. Meanwhile melt the chocolate either by using a double broiler or in the microwave, whatever is easier for you. 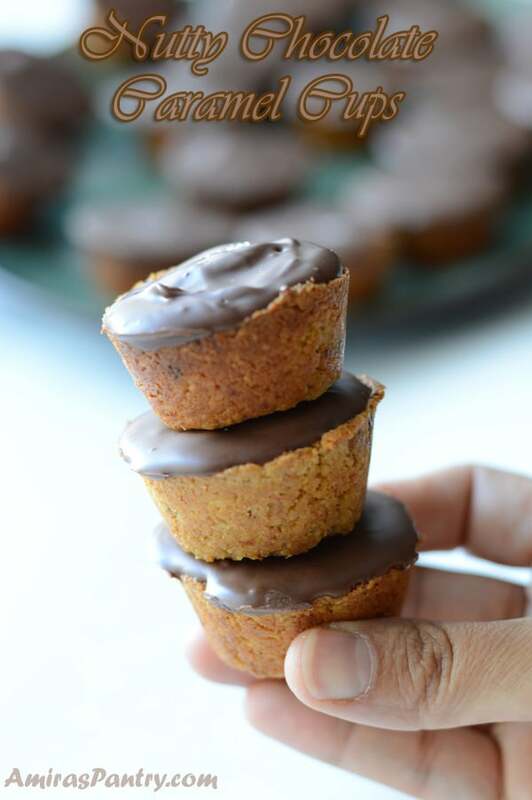 <img src="https://amiraspantry.com/wp-content/uploads/2016/11/mini-nutty-caramel-cups-w7.jpg" alt="Very luscious little snacky-dessert winners with hidden nutrients, this baby nutty caramel cups recipes is easy to follow and very adaptable." 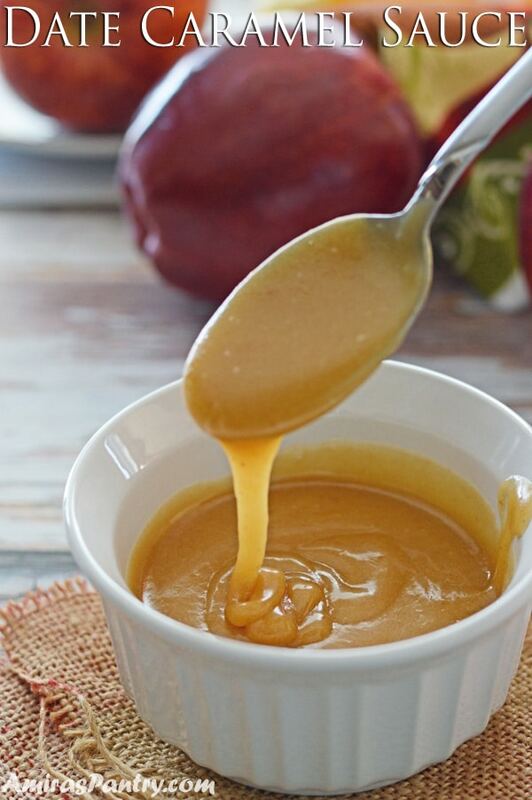 Add about 1 Tablespoon of caramel into each cup. Then top with chocolate, sprinkle with sea salt and refrigerate until firm. 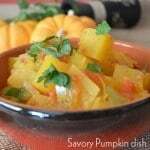 * You can use pumpkin puree as well, about 1/3 cup. 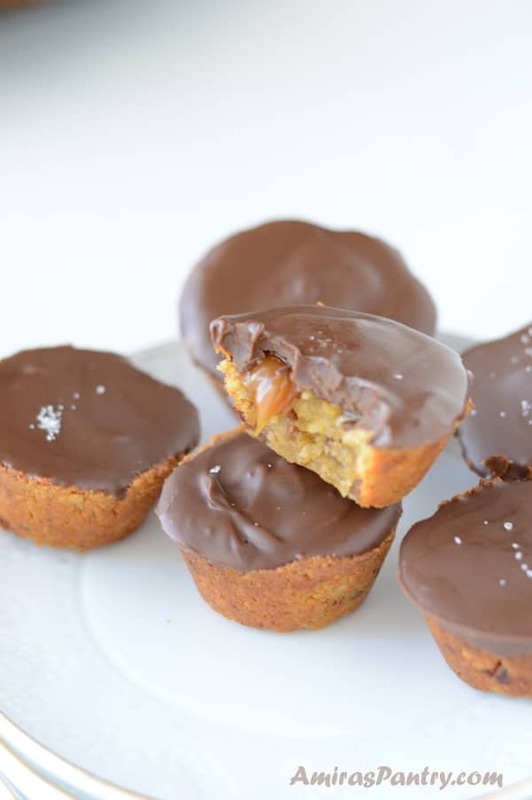 ** Sea salt is optional, but it goes very well with caramel. Need more nutty desserts? 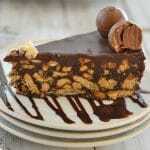 check out the desserts collection. Such a nice, seasonal dish! And just loaded with flavor. 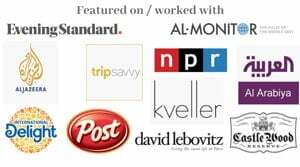 Really creative — thanks so much. Oh Amira these look amazing! I am craving 3 right now. 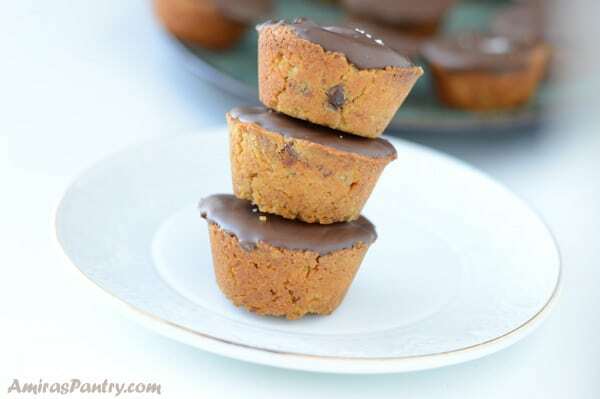 I love desserts with squash in them, makes them so moist. Salty sweet heaven.